Is Vancouver and its region too quick or too slow to build towers? Are they good or bad for livability and green aims? Are towers the future or past their prime? 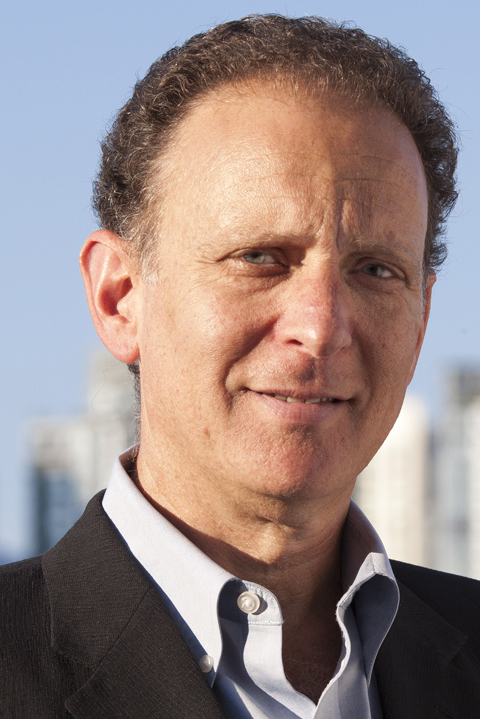 Lance Berelowitz is a professional planner, urban designer and writer. As principal of URBAN FORUM ASSOCIATES, he provides planning, urban design and communications services across Canada and internationally. His acclaimed book on Vancouver’s emerging urban form, Dream City: Vancouver and the Global Imagination, won the City of Vancouver Book Award. 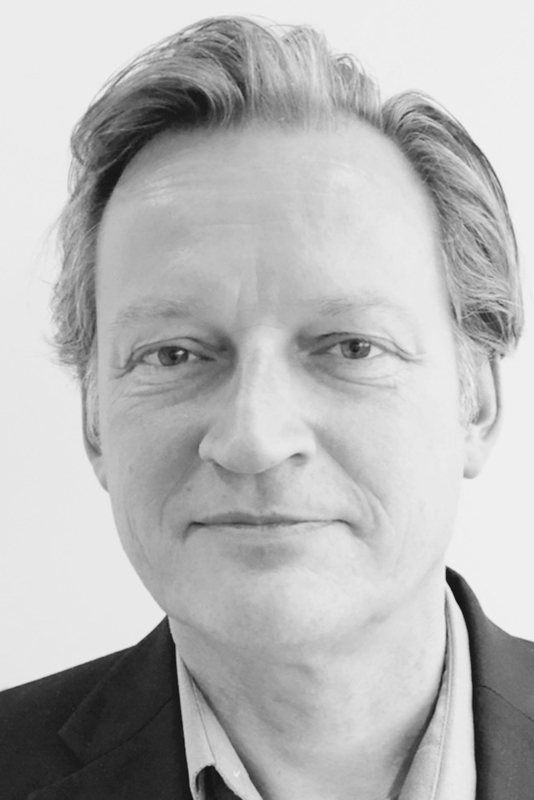 Oliver Lang is a German Canadian architect and entrepreneur, educated at Columbia U, TU Berlin and ETSA Barcelona, licensed in BC, New York and Germany. 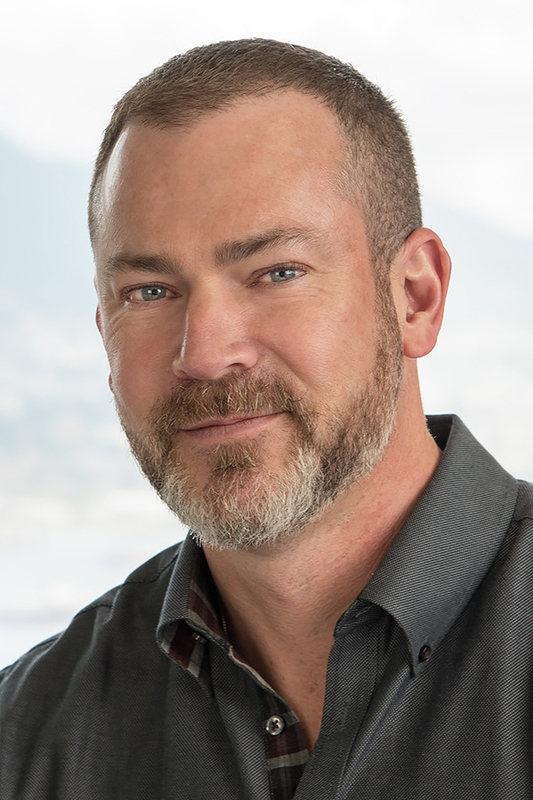 As principal of LWPAC, a GG medal winning, Vancouver based interdisciplinary architecture firm, he is working on museum, education, urban housing and R&D projects. A Principal and Head of Planning Research, & Sustainability with the Integral Group LLC, Dave is a urban planner focused on resiliency and sustainable development. His work has won numerous international awards and last year he was recognized by the NRDC as one of nine global leaders fighting climate change in cities. 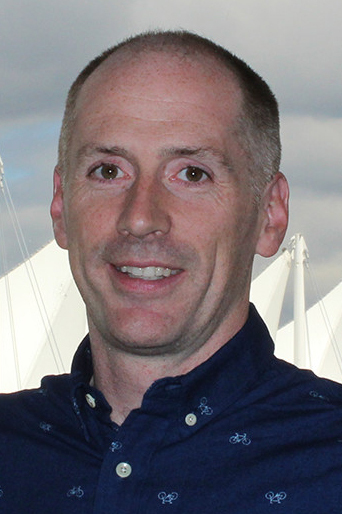 Chris Vollan is VP Development for Rize, a Vancouver company with a twenty year history developing urban infill projects throughout Metro Vancouver. Recent projects include: The Independent, The Rolston/Yale, Wave, onQue, Gold House and Containers. Chris lives with his smelly old chocolate lab in a really tall east side tower.